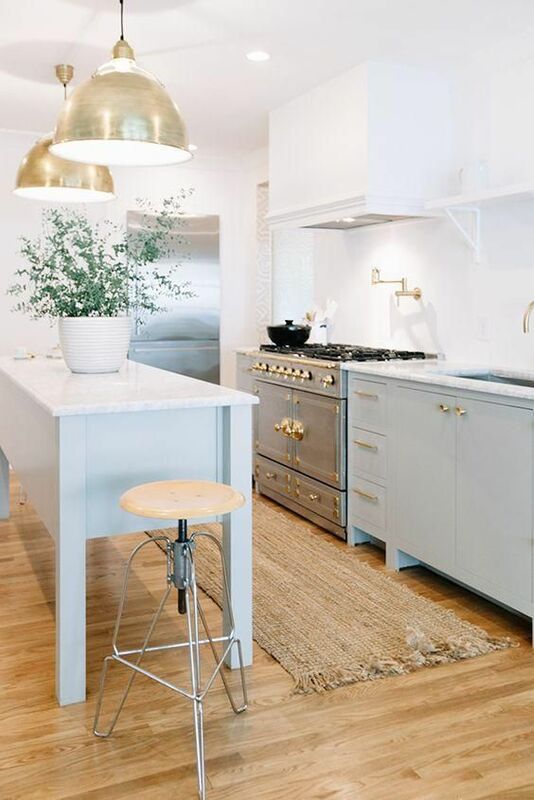 I don't know about you, but I have been drooling over kitchens on my Pinterest feed more than ever as of late. 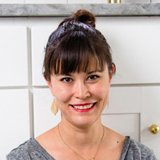 This kitchen in the Nashville home designed by genius design firm Pencil & Paper Co was recently featured on lifestyle blog Style Me Pretty and I think we can all agree that it is nothing short of perfect. 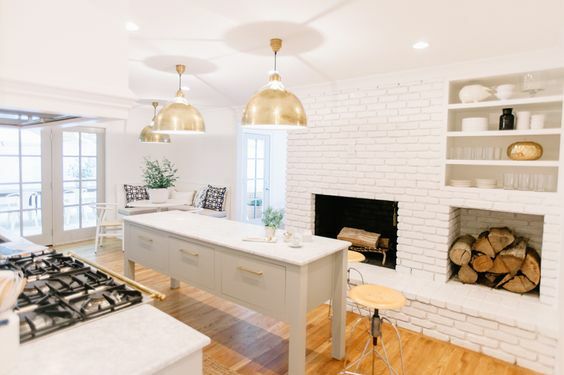 With a wall of exposed brick painted white, light marble top counters, and cabinets coated in a muted green, a neutral but bright space is achieved. 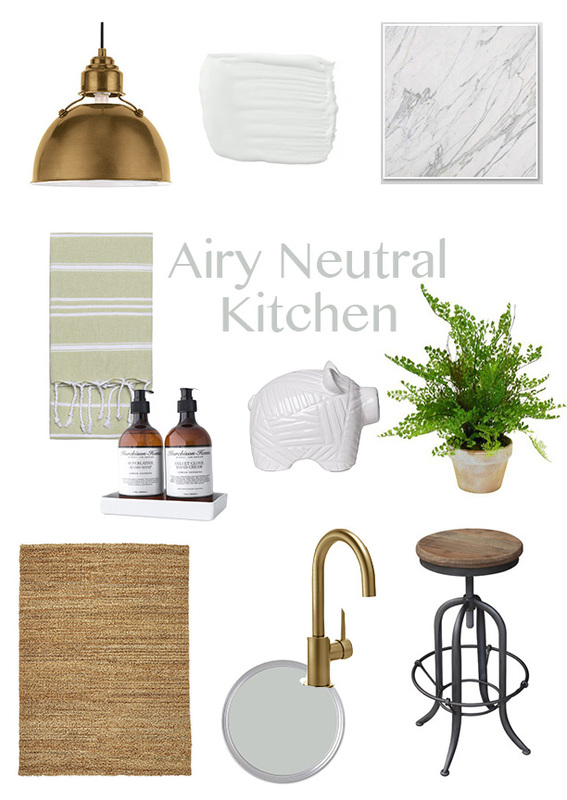 Accents like hanging brass light fixtures, a neutral jute rug, and pops of live greens throughout keep everything airy and gorgeous. This space is open and practical yet inspiring to a point where I'd be begging to host a cocktail party here stat.